Wasim Sadiq Nargal was recommended to be elevated as a judge on April 6 last year, but the Centre returned it without providing any information. 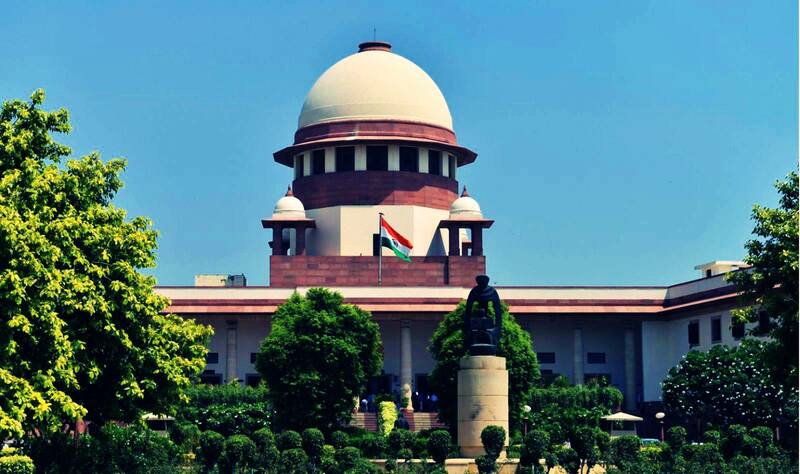 New Delhi: The law ministry, even 10 months after returning the Supreme Court collegium’s recommendation of elevating Wasim Sadiq Nargal as a judge of the Jammu and Kashmir high court, is yet to explain the reason. The SC collegium recommended Nargal, who was then the senior additional advocate general, to be elevated as a judge on April 6, 2018. The law ministry returned the recommendation. The current collegium has asked the Centre to explain. According to the Indian Express, the Centre returned the recommendation without providing any specific information or why it wants the collegium to reconsider its recommendation. Nagral was 49 when recommended by the Supreme Court for elevation and with 12 years as a permanent high court judge, would have had the chance to become the chief justice of a high court. Nargal would also have been the first Muslim judge from Jammu in the high court. Nargal resigned from his post as senior additional advocate general in June 2018 and is currently an advocate in Jammu. The J&K high court currently only has nine judges while its approved strength is 17. In April 2018, the collegium, then headed by CJI Dipak Misra and also included Justice Gogoi and Justice (retired) J. Chelameswar, recommended Nargal, advocate Nazir Ahmed Beig, assistant solicitor general Sindhu Sharma and judicial officer Rashid Ali Dar be appointed as judges of the J&K high court. The collegium also intended to fixed seniority as per the existing practice, which would have seen Nargal, if elevated, become the senior-most judge among the four. In August 2018, the Centre withheld Nargal and Beig, but issued a notification appointing Sharma and Dar. The collegium is said to have received information about Beig’s name being withheld. According to the Indian Express, the collegium notes that it has considered “relevant factors and the material placed in the file” sent by the department of justice, it was recalling the recommendation. Having not received any “specific information in detail” in Nargal’s case, the collegium has asked the department why his proposal for elevation was returned.